Are you planning the journey they take around your store or are you letting them just wander? Research by Paco Underhill, who specialises in store layout, shows that if you get the flow wrong it can cost you $2 on the average sale per customer. 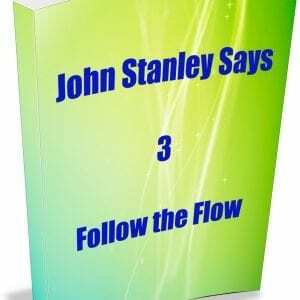 Getting customer flow correct is critical to the success of your business. 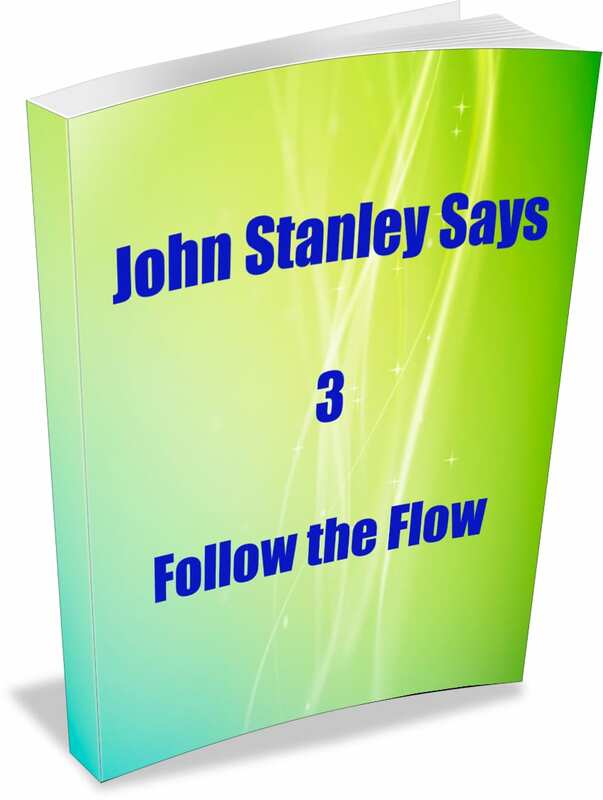 In this edition of John Stanley Says we look at customer flow and what you can do to make it work better in your store. Think about it, putting an extra $2 on the average sale may be just about ensuring customers go where you want them to go in your store. What is fascinating about customer flow is that it changes from culture to culture. Customer thinking is different in America that it is in New Zealand, you have to set your store up to work for your customers in your culture and this book provides you with the tips to make a difference.